This warm original expresses every singer's heart. Ideal for graduation and end-of-the-year programs, this simple, well-crafted setting will be a joy to rehearse and perform. 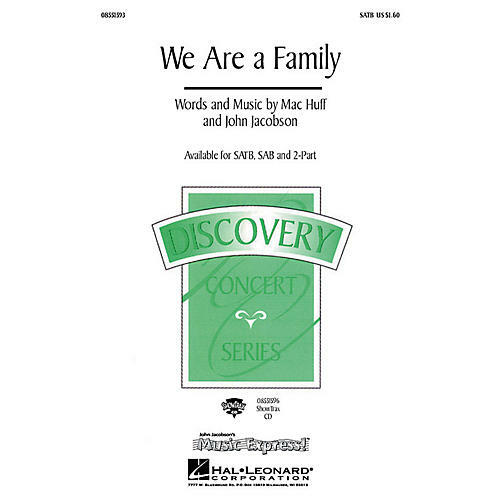 Available for SATB, SAB, 2-Part and ShowTrax CD. Performance Time: Approx. 3:35.